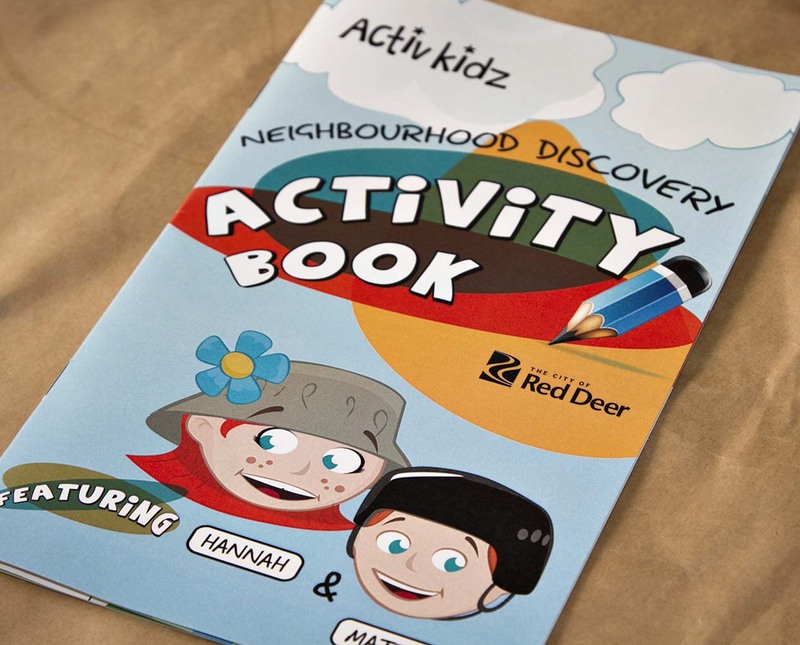 The City of Red Deer created a summer parks program which included activities and supervision at local parks. 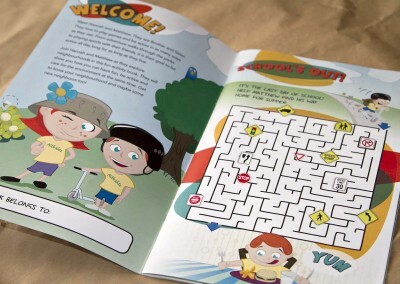 We created the booklet that participants received for their week of programming. 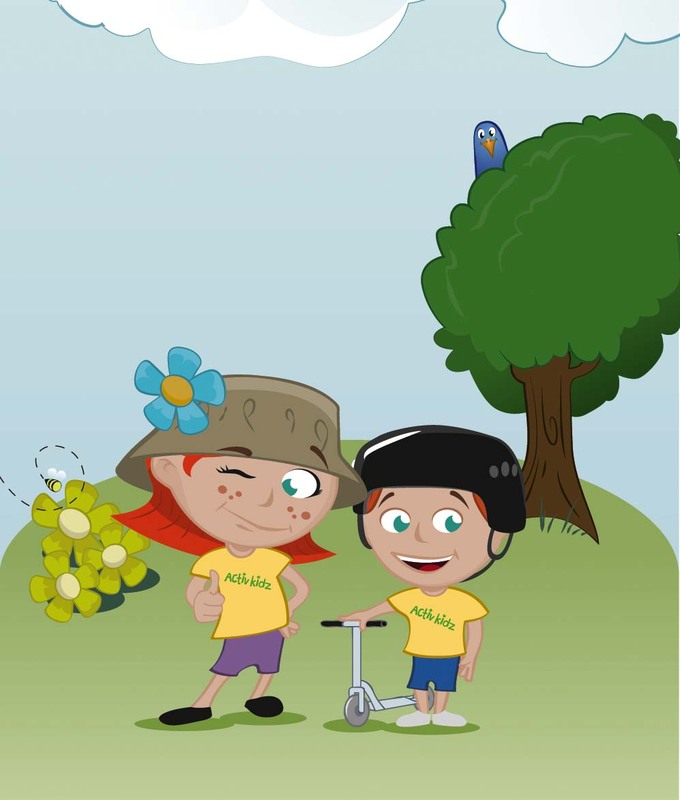 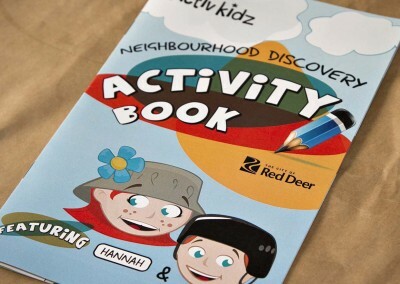 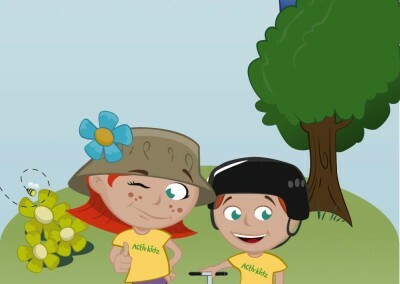 We created the “Hannah” and “Matthew” characters based on real life Red Deer kids, and design the booklet based on the program themes – things like recycling, stewardship and leading an active lifestyle. 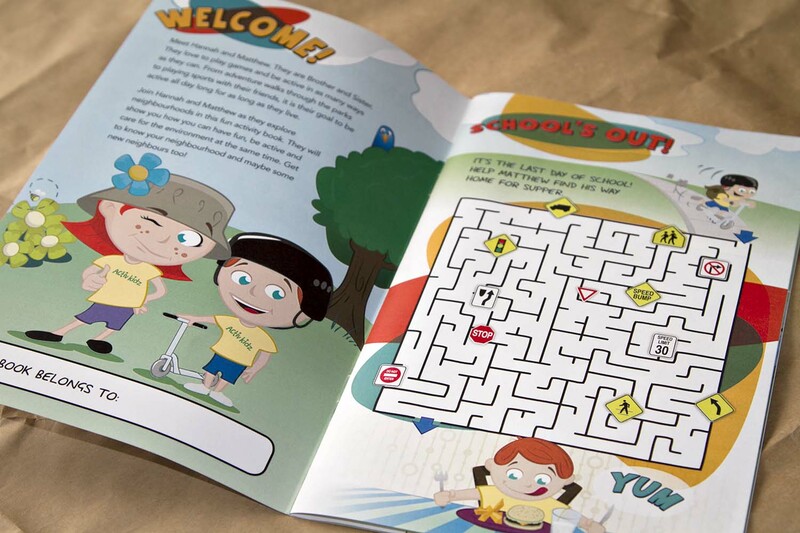 Projects like these are by far our favourite. 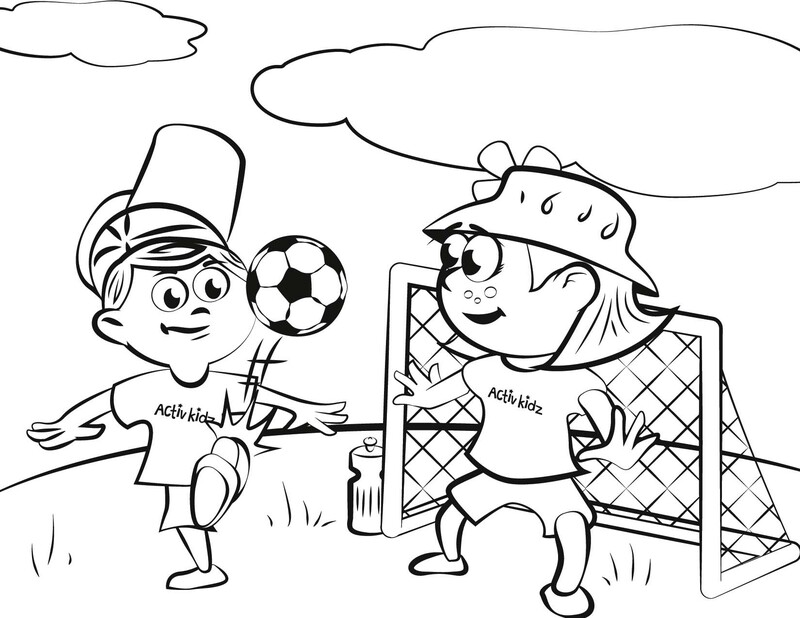 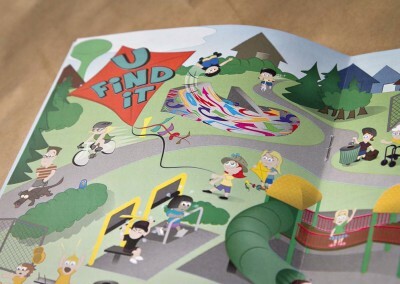 Packing educational themes into a cartoon workbook are projects that are a joy to be apart of.